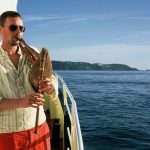 James was born in Cornwall but grew up in Devon in the artistic communities of Dartington and Totnes, an environment that imbued him with his passion for traditional music. James spent much of his early musical days busking, playing in pub sessions and gigging with bands in Totnes such as; Huntersmoon, Waulk Elektrik, Spriggan & Spyka. He also studied music at Dartington College of Arts for a year before transferring to the University of Newcastle Folk Degree. 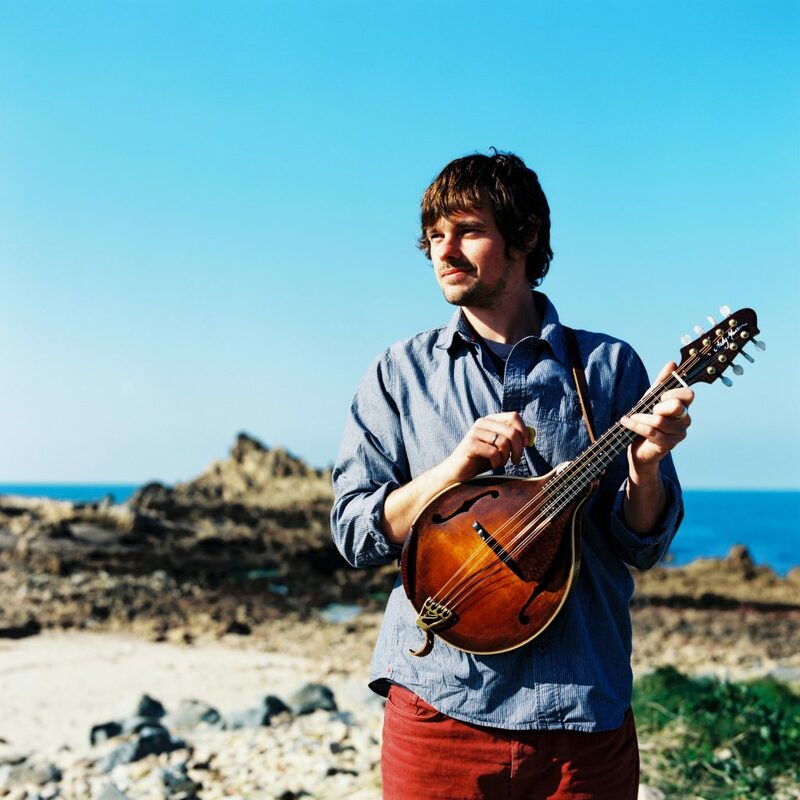 In 2006, he collaborated with Devon folk-singer, Jim Causley, on his debut Album “Fruits of the Earth” followed by “Lost Love Found” and also more recently on his album “Forgotten Kingdom”. 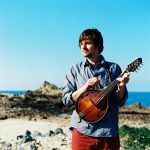 James is more widely known for his work with BBC Folk Award Winner Jackie Oates, having recorded on her albums “The Violet Hour” & “Hyperborians” and through touring as a successful duo from 2009-2011. James has also recorded with artists, such as, O’Hooley & Tidow and Gris Sanderson. 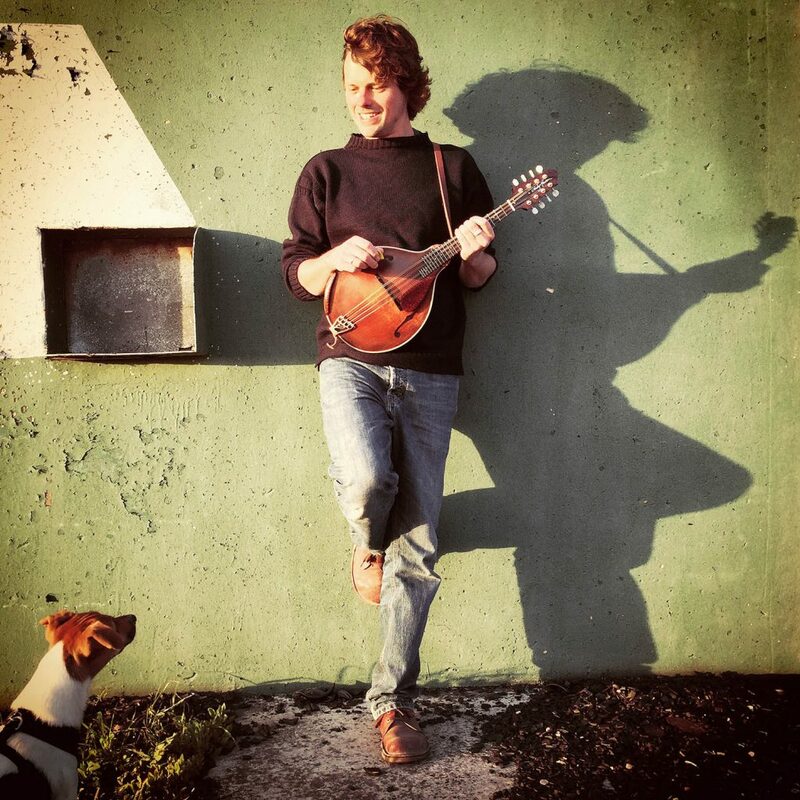 Over the years, James has played at many festivals, including: Glastonbury, Larmer Tree, Knockengorroch, Isle of Aaron, Towersey, Sidmouth, Cambridge, Mosley, Bromyard, Nordsjøfestivalen, and The Isle of Sark. 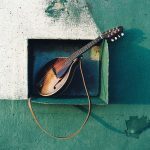 Although mainly known for playing Mandolin, Guitar and Bodhrán, James also sings, plays Fiddle, Bagpipes (English Border Pipes), Whistle, Didjeridoo and an assortment of percussion. 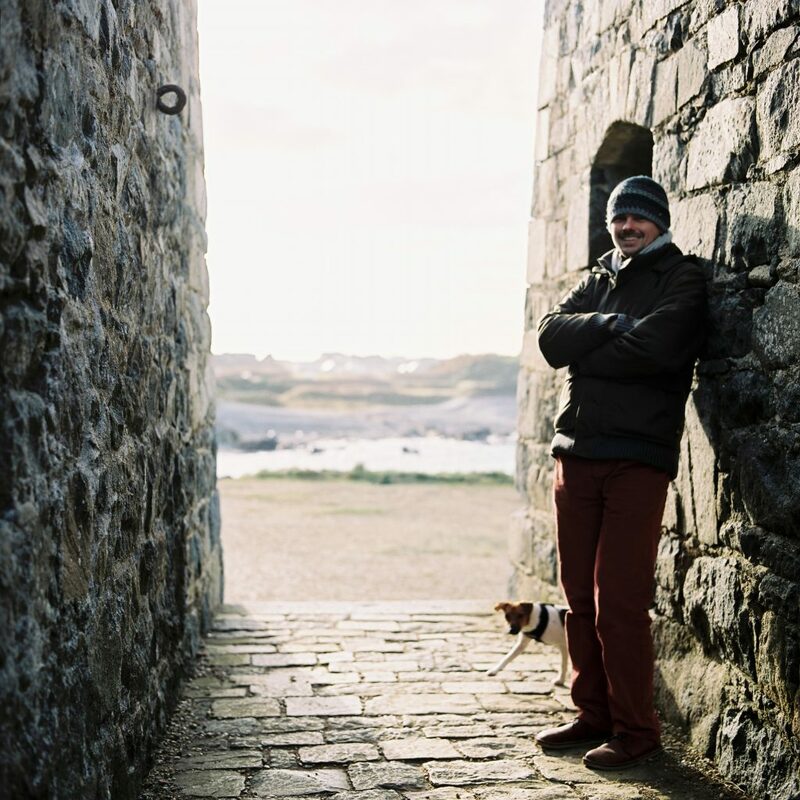 In 2010, James moved to the Island of Guernsey. 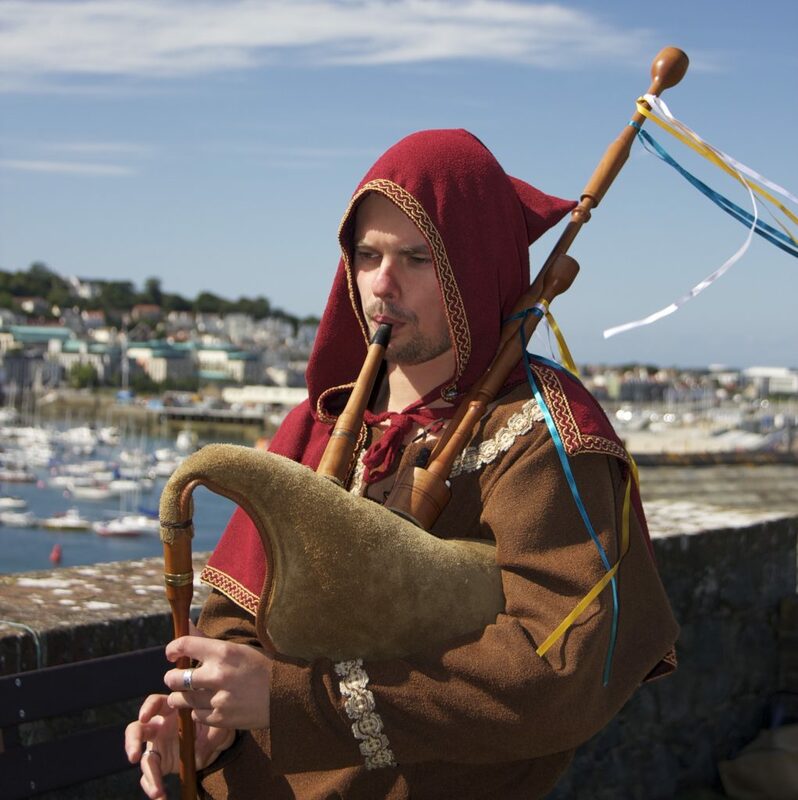 Although, he didn’t know much about Guernsey before he moved there, he has become fascinated to learn about the island’s Norman heritage; it’s unique language and traditions. 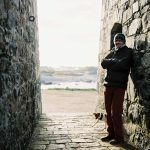 James is presently working with speakers of Guernesiais (Guernsey’s native language), local groups and organisations to help (re)discover and revitalise the traditional music scene on the island. The culmination of these efforts was the islands first ‘Ribotrie’ in May 2017, which was organised with the help of Guernsey Museums, The Language Commission and L’Assembllaie D’Guernesiais. He has tutored and taught people for many years, from individual students to group sessions; recently this included 300 children at a time.